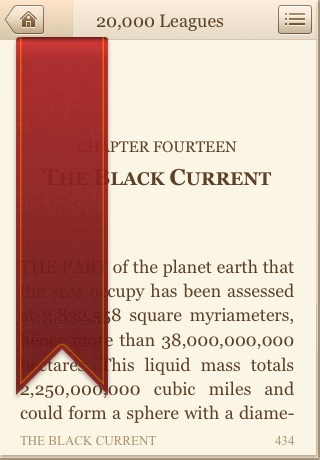 • Fixed ordering in the chapter list of "Flatland." 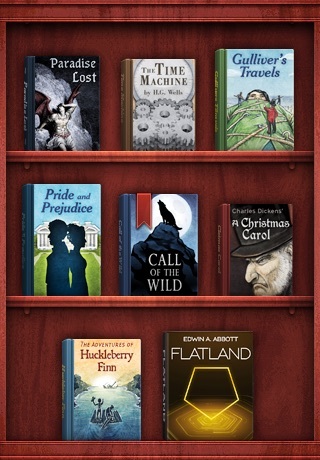 Many of you have been contacting us with questions about Apple's recently announced iBooks for iPad. 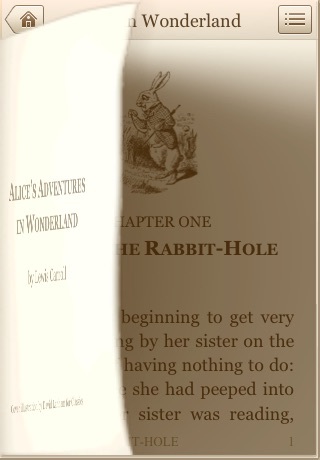 We have no involvement, but we are proud to have influenced the future user interface of digital reading. 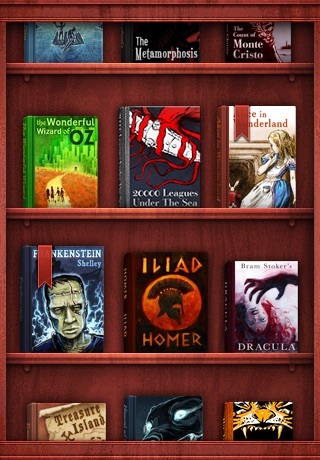 Escape into some of the greatest stories ever written. Experience digital reading in a way that is so natural, and so obvious, it just feels right. • An intuitive and elegantly designed reading experience with realistic 3D page flips that track to your finger. 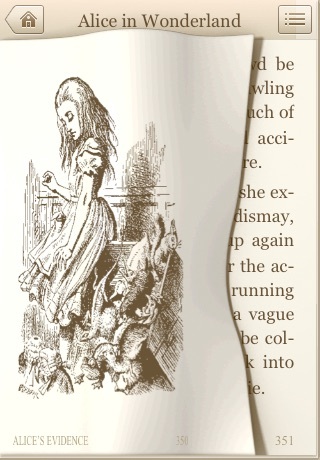 You can even drag a bit to take a peek at the next page, or finish reading a sentence as you start turning!